i'd hit it all day long. Why does it remind me of some street fighter, and some booty dancer? IKR? 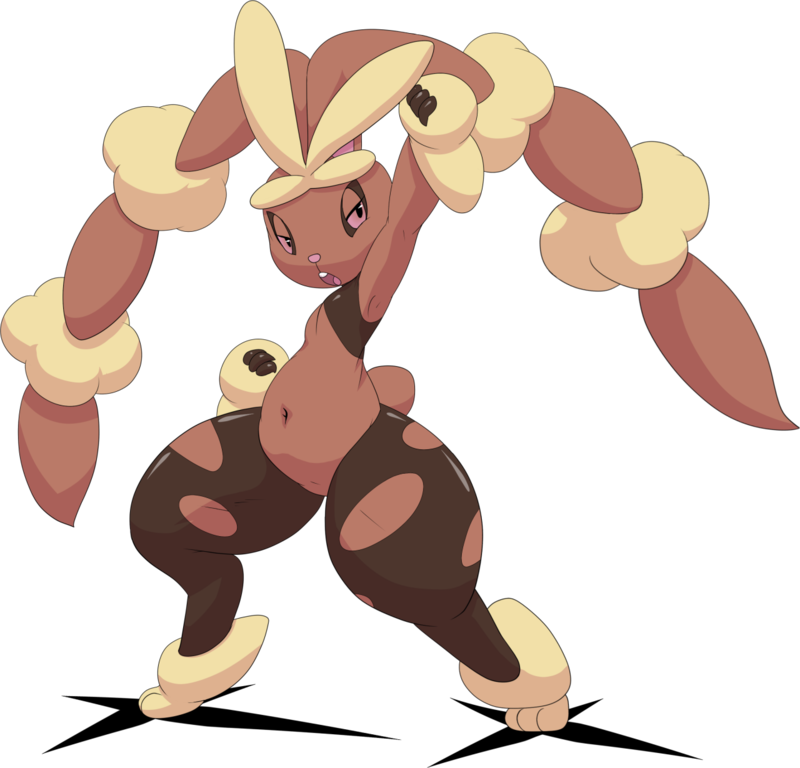 It's almost as if it's the Pokémon version of Chun-li. You actually thought up of that too? I knew it reminded me of a Street Fighter it was Chun-li the whole time. I never thought of that with Mienshao ever, just didn't felt that way to me.